Do you need to learn or practice times tables? 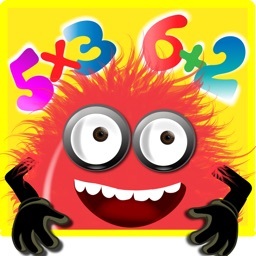 Fun Times is a fun way for young people and adults to practice and learn their multiplication tables. Fun Times is an educational app. 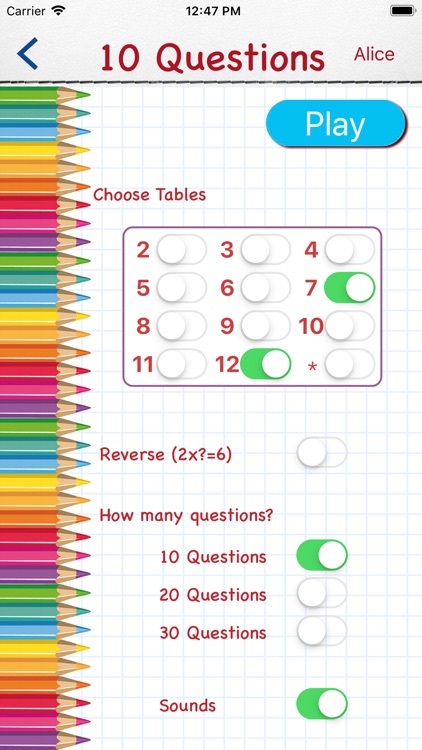 which allows you to practice, single or multiple tables, up to the 12 times table. Fun Times is a great way to practice before a test and helps improve skill and confidence. 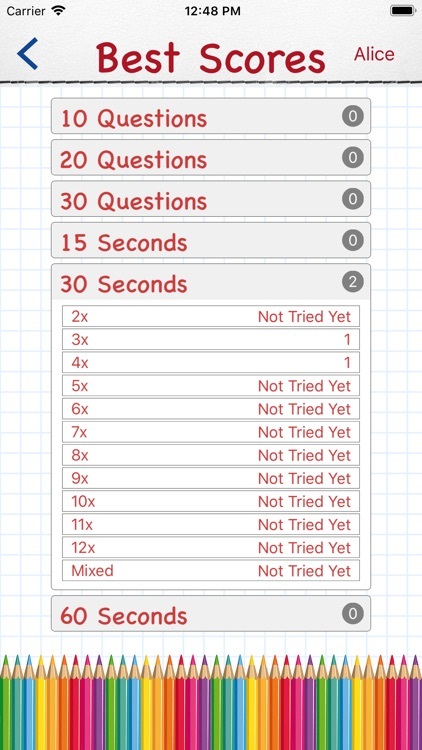 - Beat your previous best time for 10, 20 or 30 questions. 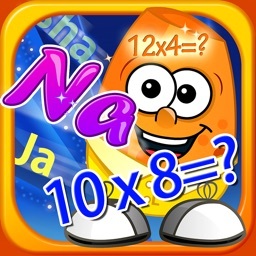 - Beat your previous best score (number correct), for various times, in the Time Challenge. - Repeat only questions that were answered incorrectly (corrections are shown after the mistake). 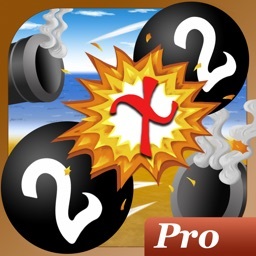 - See the best times and scores you have achieved so far for each table. - Track progress over time and see the graph, for single or multiple tables, on the Progress Chart. - Allows up to 4 users – each individuals scores are recorded under their user name. - Select and practice single or multiple tables. 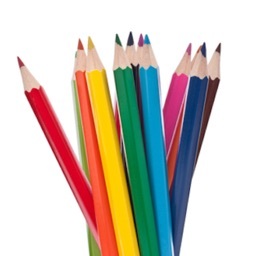 - Beginners and improvers can enjoy learning through practice. Training Fun (with 3 levels of difficulty) is an addictive and challenging mode. 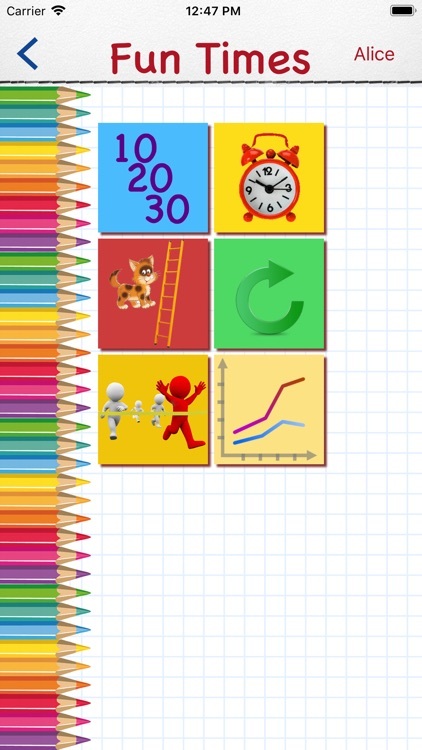 The object of the game is to get a cat to the top of the ladder by correctly answering the questions on screen! Correct answers will move the cat up the ladder, but while you are thinking about the next answer - that cat is dropping back down again! You need to answer as quickly as possible. The free version has full functionality for tables 2 to 6. 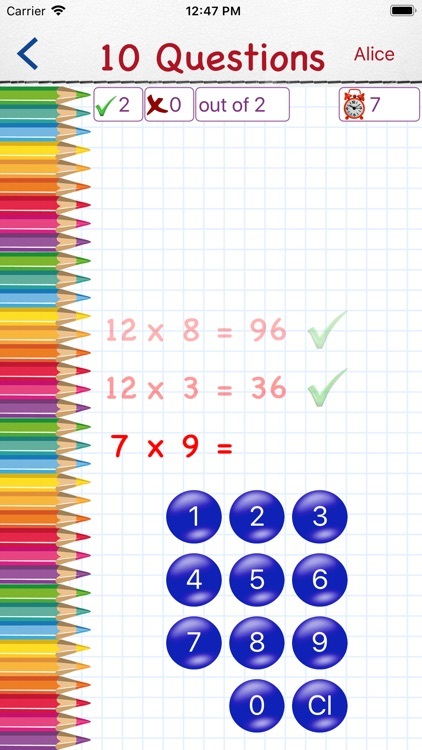 (2, 3, 4, 5, 6). If you like the app and find it useful you can purchase tables 7 to 12 (7,8,9,10,11,12) through an in-app purchase. Once bought it will be unlocked on all your devices and can be restored if you change your phone. 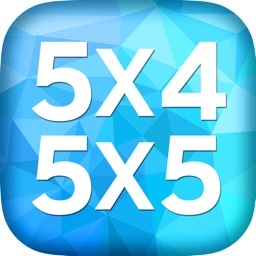 Fun Times, for iPad and iPhone – A great new App for learning the Times Tables. 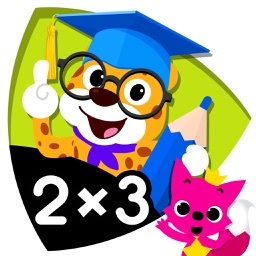 Designed by a UK Maths Teacher.